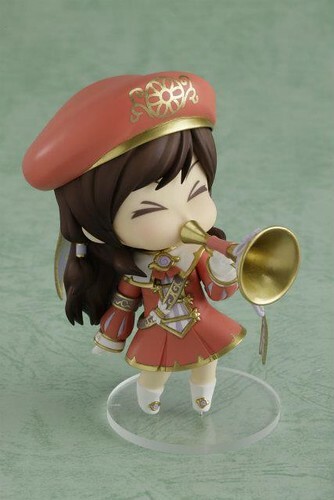 The first time we saw Nendoroid Irine from the popular MMORPG Dragon Nest, was about a month ago, just before the Summer WonFes 2012. 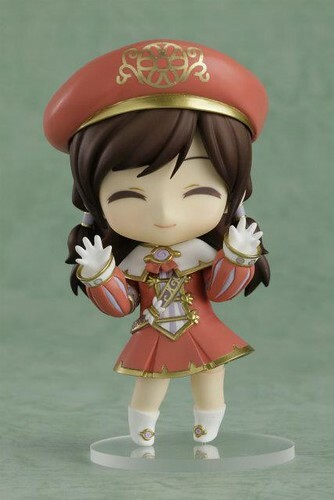 She is scheduled for December release and priced at the usual 3500 Yen. 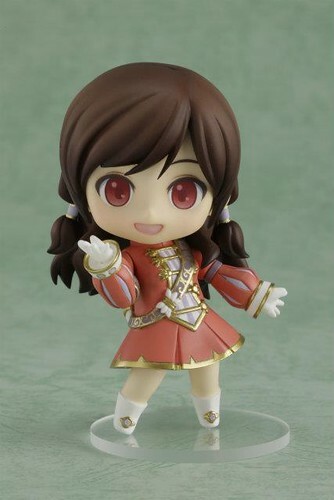 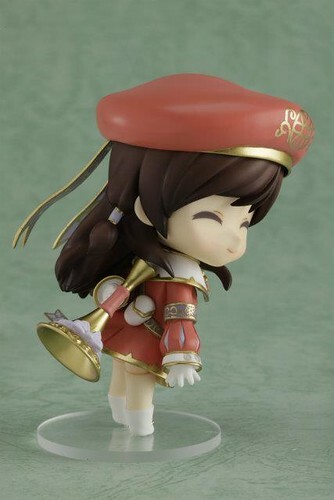 This entry was posted in News and tagged dragon nest, irine, nendoroid.